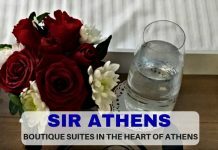 Home Luxury Glamping LakeDale Resort – Glamping in style! LakeDale Resort – Glamping in style! Whilst on San Juan Island, where did I stay? 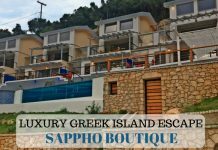 There are numerous accommodation choices on the island ranging from Bed and Breakfasts, Spas, cottages, cabins and campsites. San Juan Island Visitors Bureau can organise for you. 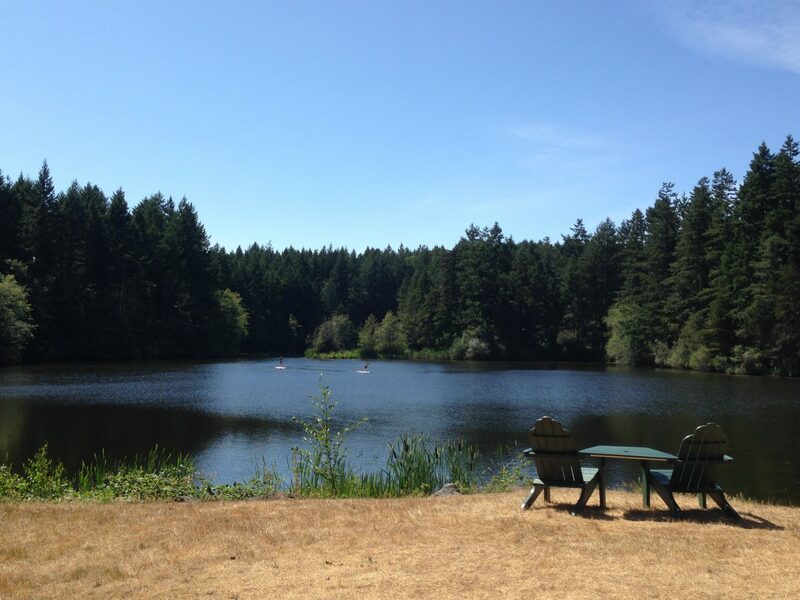 I chose Lakedale Resort because, having done my research ahead of time, I knew I wanted to go glamping. 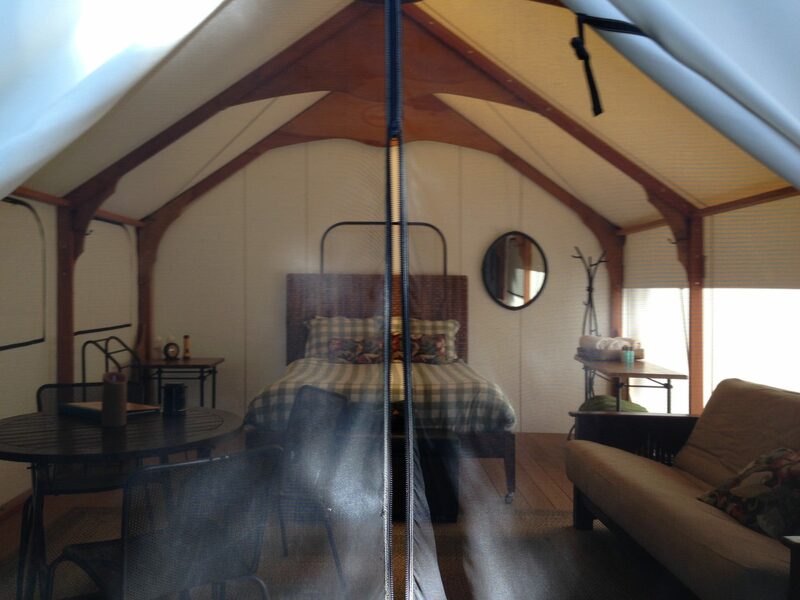 Glamping is effectively posh camping. As Lakedale (where I stayed) is a resort, it also offered a service whereby they deliver hot water bottles to your tent every night – lovely to put in the bottom of your bed and keep your feet toasty warm. Located on 82 acres of land with three spring water lakes, at their deepest point – 16ft, situated between Roche and Friday Harbor, Lakedale looked to me to be the perfect place to stay on my San Juan Island get away. I was lucky to have booked my trip very early on. July/August is high season and Lakedale were kind enough to offer me a discounted rate. A canvas cabin (as the glamorous tents are called) range from approx. 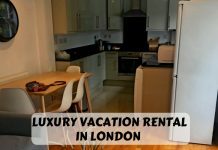 $179 for one night in high season. Refer to Lakedale’s site for availability and cost. Lakedale offers 16 canvas cabins. One is the Bunkhouse which offers 2 queen sized beds in it and are pitched side by side – perfect for two couples. One is a duplex; two ‘normal’ sized canvas tents side by side, good for families and the rest scattered around the camp ground. …that’s not all! Lakedale also has a Canvas Cottage: a big canvas cabin complete with chandelier, fireplace, king sized bed, couch, electricity AND your own bathroom! Lakedale are introducing more of these in 2016. It sounded lovely, but to be honest, I wanted the camping experience without sleeping on the floor or any electricity, so a canvas cabin suited me just fine. 9pm rolled around and I happily tucked myself up in bed, all snug. And then after a cloudless day, I heard a pitter patter of rain drops. Who cared? I was wrapped up in a double feather duvet, in a double bed with two hot water bottles, lying in bed listening to the rain on my canvas tent. What more could a girl ask for?! Owls hooting to each other, frogs croaking across the lakes, the occasional laughter from tent sites (OK, not wildlife, but close enough) – I drifted into a really peaceful and un-interrupted sleep. Lakedale offers its glampers the opportunity to have breakfast in their Mess Tent from 8am to 10am every morning. Cereals, bagels, cream cheese, honey, juices, coffee (of course!) and my favourite – and a big hit with the kids – a pancake making machine. Is this a 3D printer mommy? one kid asked, to much chuckling amongst the older kids and adults. I suppose the logic is good: 3D printing pancakes! You don’t just have to glamp or camp by providing your own tent at Lakedale. There’s a whole host of accommodation available. Camping Easy: Lakedale provides the tent for you with two ‘garden beds’ and two chairs outside. Sleeps two. 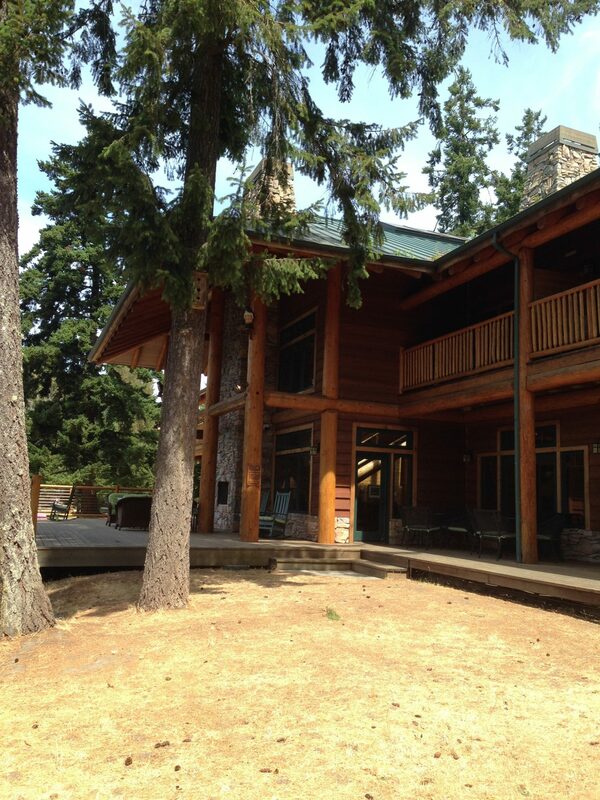 Six Log Cabins: Five of them sleep 6 people, the remaining one sleeps 10! They were built by the Armish in the 1980s and have everything; kitchen, living room, wood burning stove, TV (should you want to watch TV on holiday) and a galleried area. Beautiful. 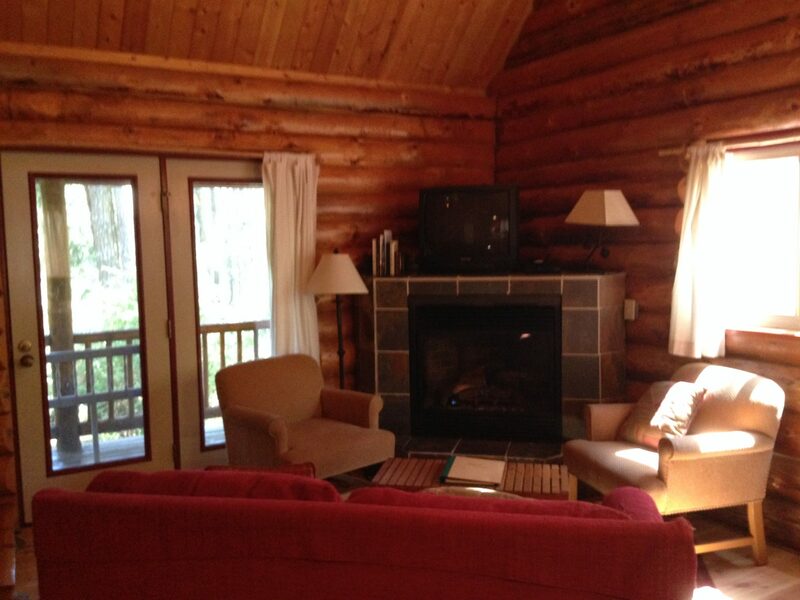 Lodge: The Lodge is a lakefront hotel that offers a variety of rooms with either lake or woodland view. Complimentary breakfast is offered and free wi-fi. 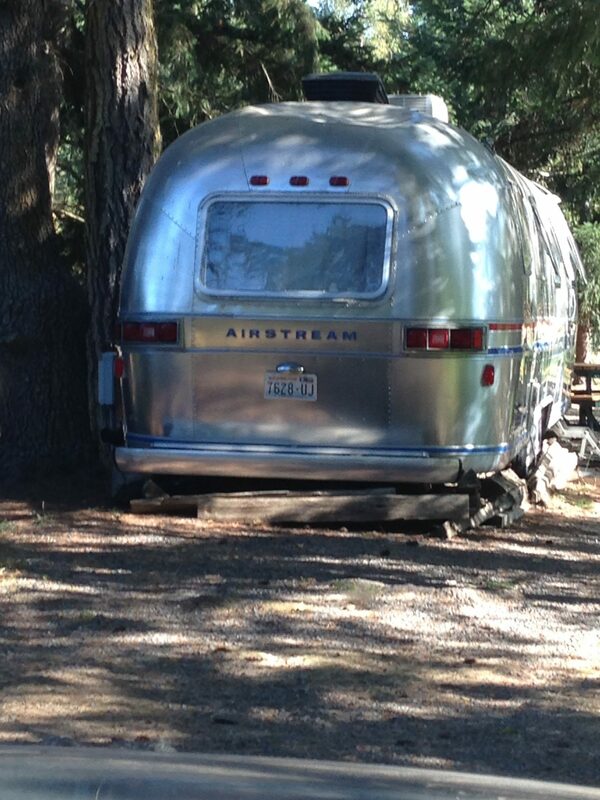 Airstream: This is my favourite and I wished I’d booked even earlier to get this! It’s a fully renovated 1978 Excella, overlooking one of the lakes with double bed and linen provided, bath products and a kitchenette, dinette table with extended sofa that converts into a full-size sleeping option, TV/DVD player (no satellite), private bathroom including a shower, toilet, vanity and sink as well as heat and air. There’s also luggage storage and LED lighting throughout. 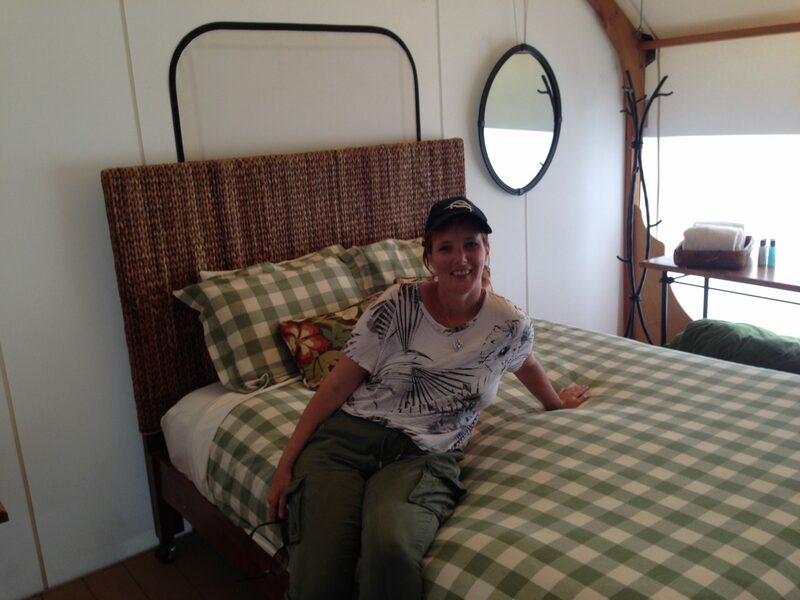 I stayed two nights in my glamping tent at Lakedale and got to see for myself that it’s a great place not only for couples, but also families. The lakes have beaches around them making swimming safe, the resort puts on a variety of activities for kids: when I was there, they were making tie dye t-shirts. One can hire bicycles, paddle boards, boats, canoes and kayaks or play table tennis and even fish in the stocked lakes (permit required – available at the General Stores where all campers/glampers can also purchase charcoal for making their fire, pre-prepared meat such as kebabs so all you need to do is cook the meat and all sorts of delicious goodies. Swim, fish, paddleboard or relax – it’s up to you. 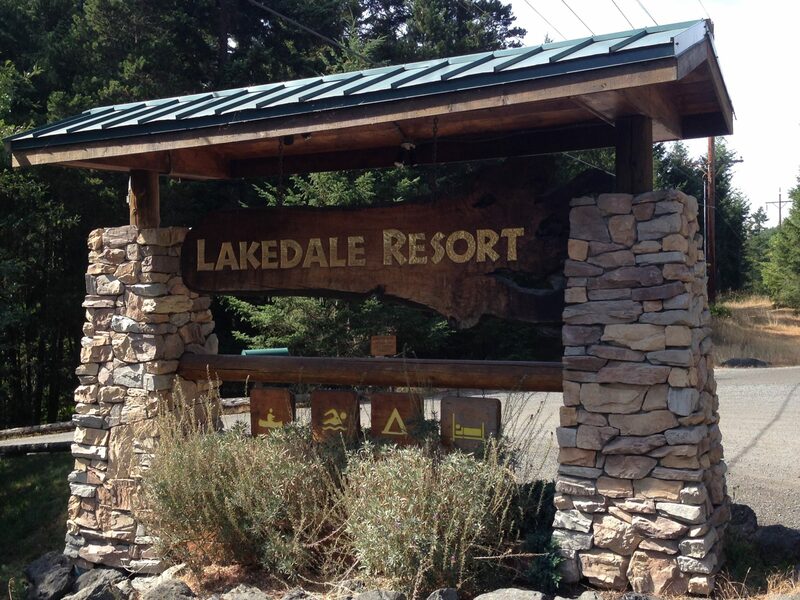 Lakedale Resort is just perfect! Glamping tents and in general (unless staying in the Lodge), there is no internet access, unless you go to the General Store on site, where you can sit outside and access internet. Mobile phone access, in general around the whole of the island is very limited, unless you go to Friday or Roche Harbor. Be prepared to completely switch off and wind down! Very good for ‘going cold turkey’ with technology. Did I enjoy it? Yes, very much. 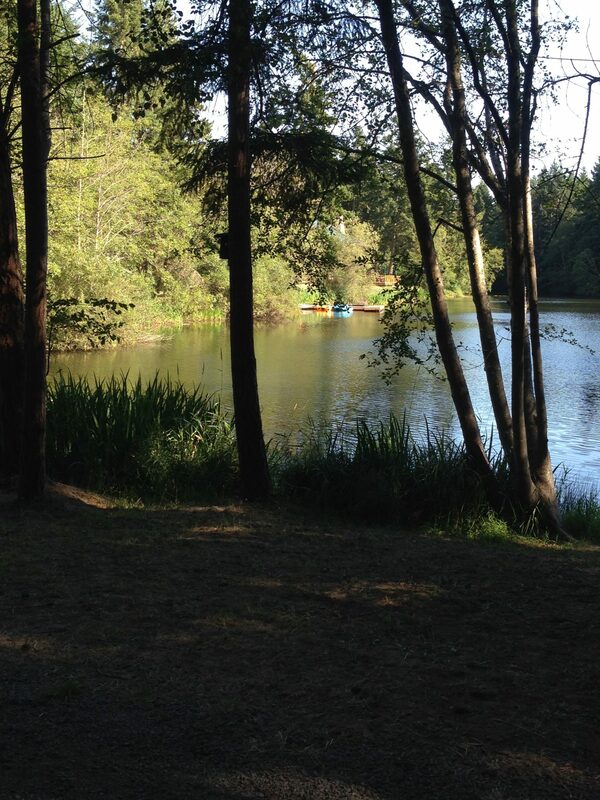 My first Glamping experience was fun, and I would do it again. Lakedale can organise Events and Weddings and in fact, in September 2015 the whole place has been booked out for a wedding!